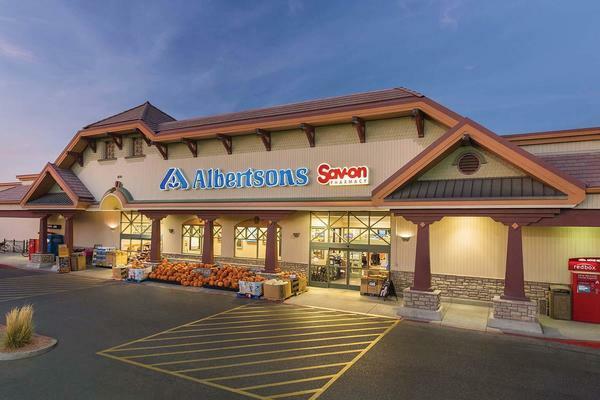 At the Albertsons Market A Paseo del Pueblo Sur pharmacy, we’ve been proudly providing our Guests with unbeatable customer service, advice about their medications and competitive prices since day one. Bring in your prescriptions or have us transfer an existing prescription today. We accept most insurance plans, including Medicare, Medicaid and Express Scripts. We also fill Workman’s Compensation prescriptions.